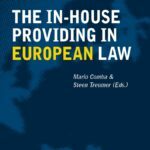 This book focuses on the distinction between in-house and ex-house providing. The consequence of categorising an arrangement as in-house is that it falls outside the scope of the European public procurement rules. 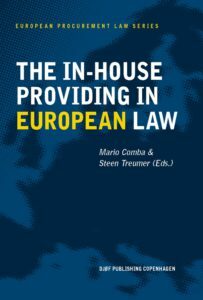 The publication discusses the issue in a broader perspective and looks into the interpretation, implementation and practice in a range of Member States.